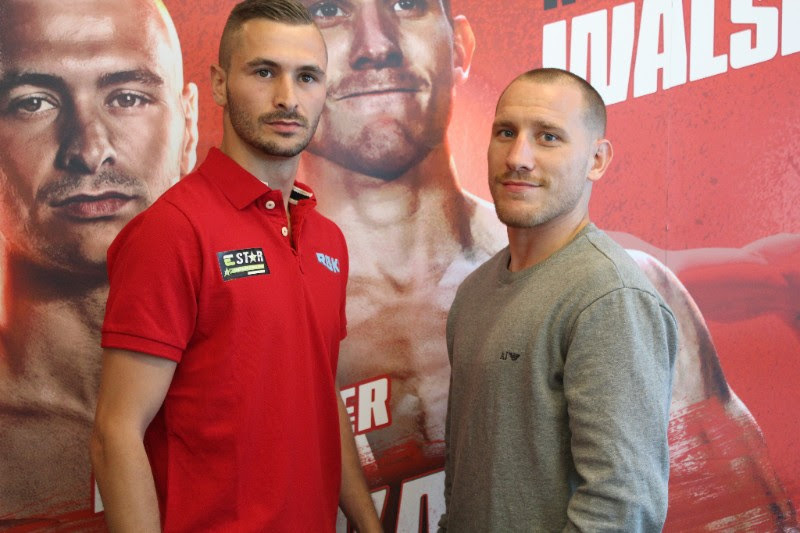 Dennis Ceylan (17-0-1, 8 KOs) and Ryan Walsh (21-1-1, 10 KOs) came face-to-face at today’s kick off press conference ahead of their European Featherweight title fight on October 15 at the Arena Nord in Frederikshavn, Denmark. 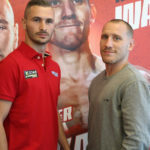 For the first time since 2010, a Danish fighter will be contesting the European title on home soil, and Ceylan is aiming for a historic win over his British rival. “It is a close fight on paper, but I believe that I have what it takes to win,” said the 27 year-old from Aarhus. ‘’It’s going to be huge clash. There hasn’t been a major title fight like this in Denmark since Mikkel Kessler boxed. ‘’It will be great to be able to call myself a European Champion. It has been a while since Denmark has had a European Champion in boxing, and I want to make my family, friends and the whole of Denmark proud. ‘’Ryan is a good fighter and I have a lot of respect for him. He is a skilled boxer, like me, who will do everything to become European Champion. Walsh, the current British Champion, says he is looking forward to fighting Denmark and has promised to deliver a career best performance. ‘’I’m really excited about this fight,’’ said the 30 year-old from Cromer. ‘’Dennis is a tough, awkward fighter, he has my respect, and he definitely has my attention. ‘’You expect a European title fight to be hard, and it should be hard, but I try not to worry about my opponent, I make them worry about me. 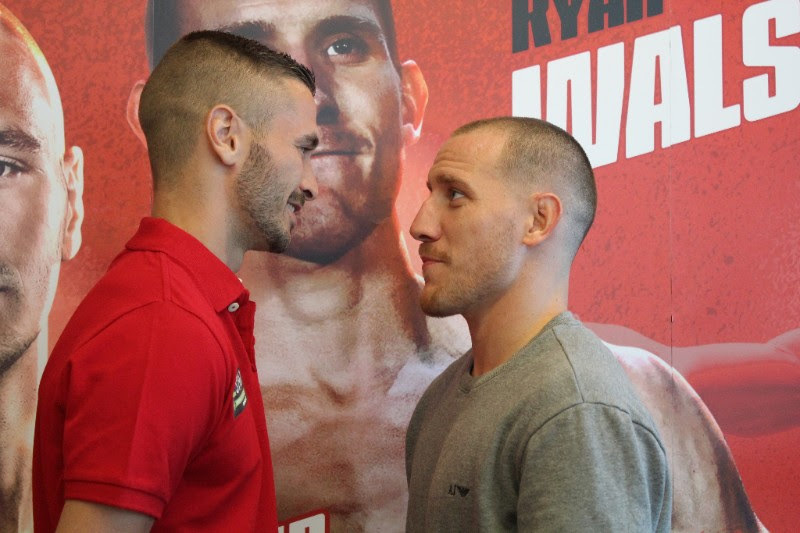 The Danish fans can expect the best Ryan Walsh possible on the night, and it will have to be. Sauerland also unveiled a new signing at today’s press conference, Danish amateur star Mikkel Nielsen, who will be making his professional debut on the undercard of Ceylan and Walsh’s European title clash.